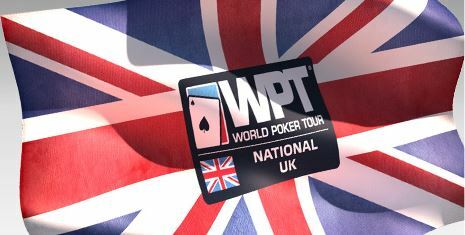 Party Poker is giving thier players WPT National London Packages so they can play in the main events. The WPT National London main events run from 30th July – 2nd August 2015 in Aspers Casino Westfield Stratford City. You can win a free entry to the main event by playing in daily qualifiers. Daily qualifiers are running from today until 19th July. 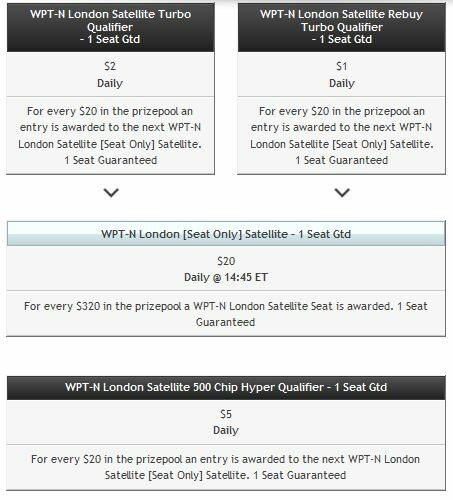 You can win a $320 main event buy-in to the WPT National London. 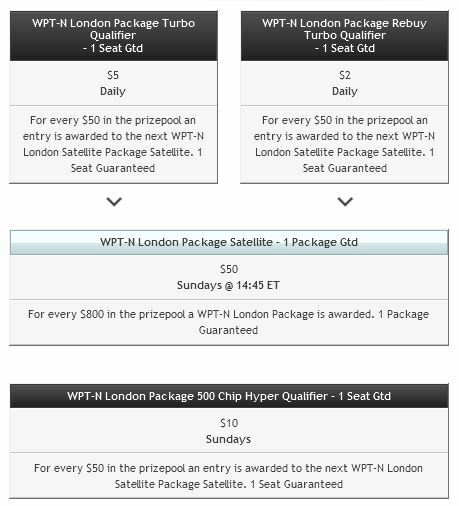 You can also win a WPT National London Package playing in daily qualifiers with as low as $2. You can also play on Sundays with $50 buy-in to win a package. The package includes a $320 main event entry and spending money.